On Highway 128, north of Calistoga and west of Healdsburg, is where you will find Alexander Valley. 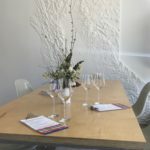 This region does not get as much traffic as some other areas in Sonoma, so the experience here feels more relaxed. 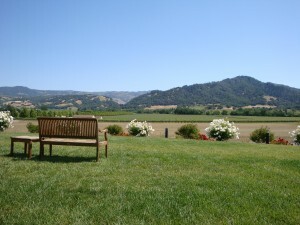 Alexander Valley Winegrowers – Association of wineries and growers in the Alexander Valley.